Cardinal Health has acquired three medical supplies businesses — patient care, deep vein thrombosis and nutritional insufficiency — from Medtronic for $6.1 billion in cash. 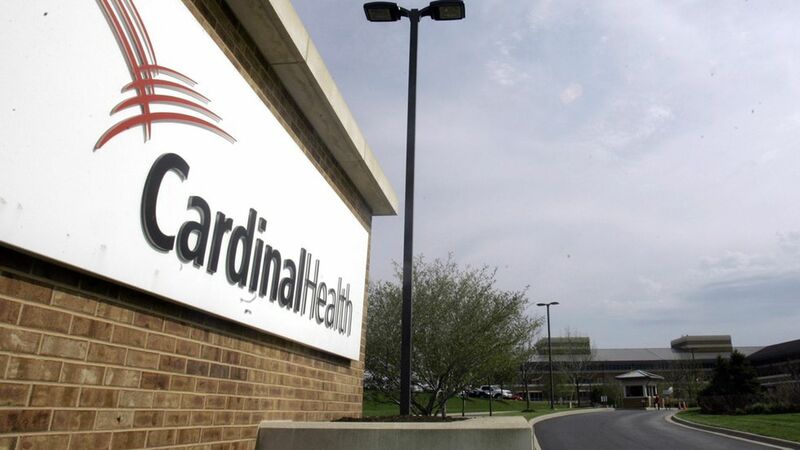 Why this matters: Cardinal Health is most known for its drug distribution business. But drug distributors are facing criticism over their role in the opioid crisis. Cardinal Health and its competitors also are expecting lower profits this year as generic drug prices grow more slowly — a general good for society. The downward trend in generic drug prices is hammering Cardinal Health, so the Medtronic deal allows the company to diversify its revenue more.